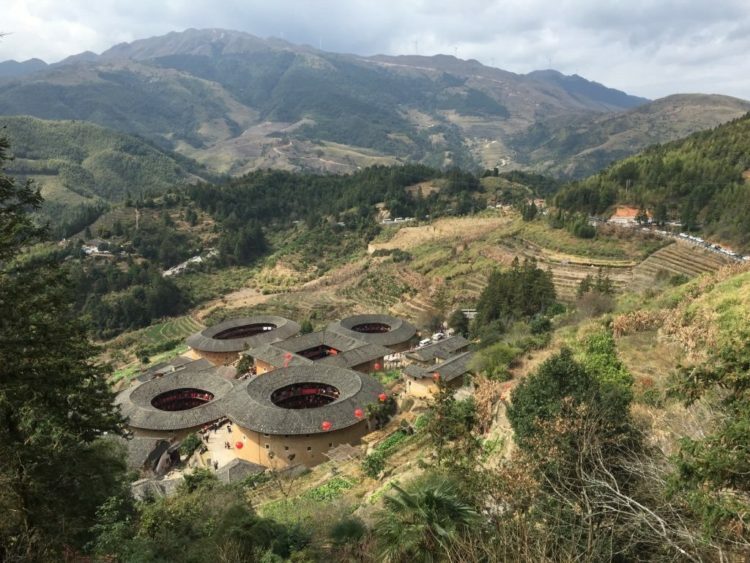 Chinese tea and culture are intrinsically intertwined and any visit to China is sure to be accompanied by the sampling of various types of tea. Popular legend states that tea was first discovered by Emperor Shennong ( 神农 / 神農), whose name means Divine Farmer in Chinese, and tea in China is so much more than just a drink! China produces around one third of the world’s total tea – over one million tonnes each year. 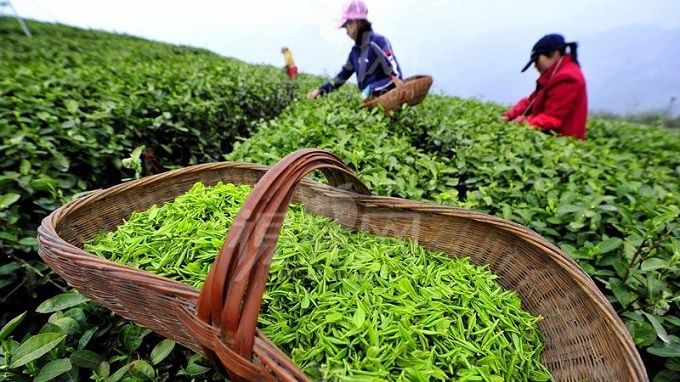 Tea in China is grown over a tremendous area of almost two million hectares. Chinese teas are usually grouped in six types: green tea, black tea, Oolong tea, white tea, yellow tea and dark tea. Tea was being produced in China as many as 6,000 years ago (that’s 3,000 years before the Pyramids!). Archaeologists found roots belonging to a 6,000-year-old tea tree in Zhejiang back in 2015, which they suspect locals brewed for medicine. After water, tea is the second most consumed drink in China! Tea was originally produced as a medicine, however over time people began drinking it to cleanse their bodies, as well as for its wonderful taste! Tea is China’s oldest export. 8. Tea is Big Money in China! The most expensive teas in China cost more than gold by weight! In 2002, a wealthy purchaser indulged in 20g of China’s famous Da Hong Pao tea for the eye-watering sum of US$28,000. People who have visited China will often tell tales of the tea ceremonies that accompany many tours. Tea is also served to elderly and important visitors as a sign of respect. A sign of China’s viral economy, the brand Hey Tea, which serves a signature “cheese” series, has expanded rapidly in the past 12 months. Its hot tea served topped with a cheesecake mix is a sign of Chinese consumers’ changing tastes, as well of the power and reach of social media and celebrity marketing. 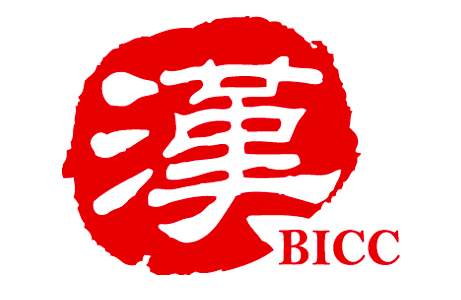 Got an experience to share about tea in China? We’d love to hear from you on our social media channels! 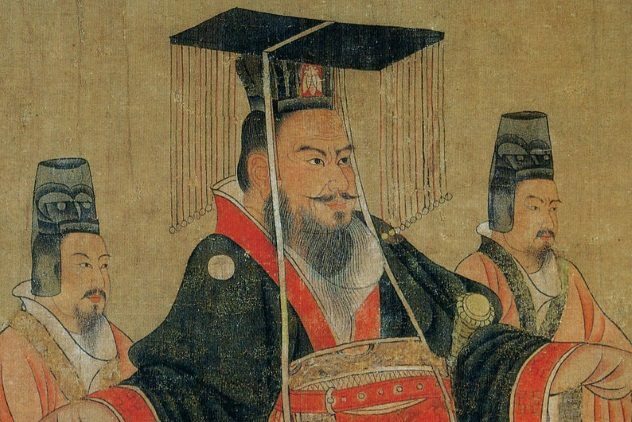 Why not study our blog series on Chinese Emperors and Empresses? China produces around one third of the world’s total tea - over one million tonnes each year.